LilFox Botanicals was born in the lush jungle of Miami, FL. Created by Alexis Rose, LilFox is the culmination of her most sensory passions. Each product is infused with wild-crafted, organic plant essential oils and delicate hydrosol phytonutrients. 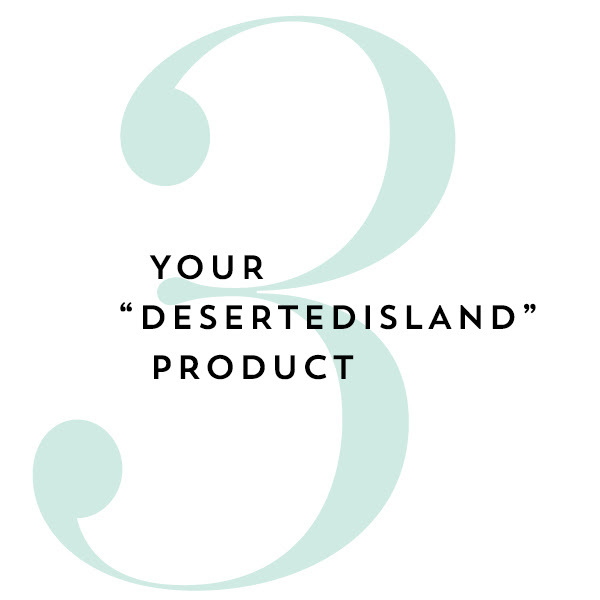 Every plant element is meticulously selected with special attention to choosing the highest quality and ethically sourced ingredients, organic and wild harvested whenever possible for skincare products that are potent and effective, yet gentle. We partnered with LILFOX in February 2018 to create the sell-out Clean Beauty Box collection, LUSH. 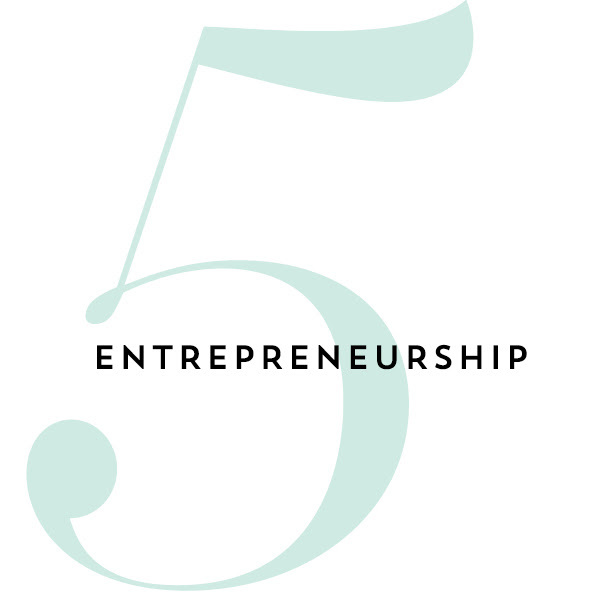 We had the chance to pick founder Alexis’s brain in a lightening round about our 5 favorite topics, we hope you enjoy! As an aromatherapist, I think skincare should go beyond a daily routine. 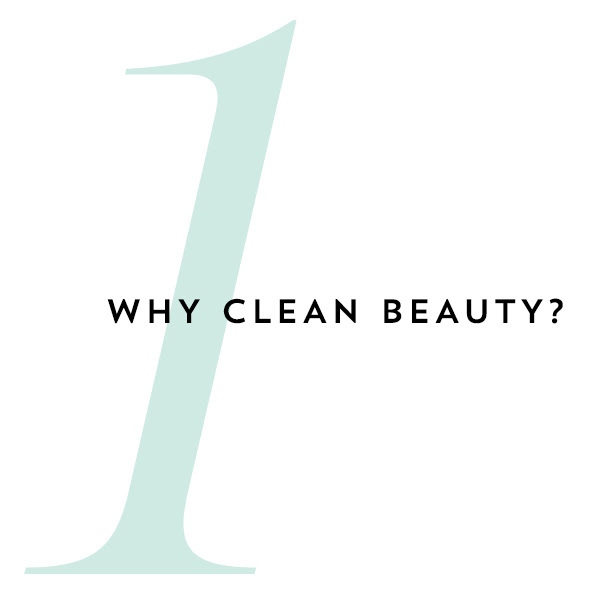 Clean beauty rituals are an opportunity to elevate your mood and energy as well as revitalizing your skin and spirit. 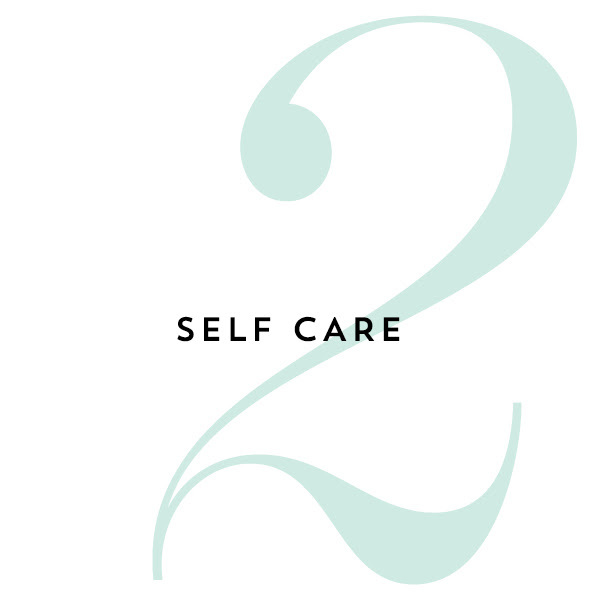 Finding the time to slow down, take a deep breath, and reconnect with yourself is vital. I am a lover of baths and long soaks in my over sized tub. I love to indulge in a vixen spa ritual where I take time for myself at the end of the day and pamper my skin and soothe my spirit. I fill the tub up with hot steamy water, and forest floor dead sea and himalayan salt soak, and light candles. My favorite ritual is to cover myself from neck to toe with the Orange Blossom Ylang Bang Body Polish and leave on while soaking. Also I have a healthy masking habit and like to alternate between the Cleopatra Milk + Honey Beauty Mask, the Bamboo Charcoal Purifying Mask and the Chlorophyll + Tourmaline Brightening Mask. After I rinse my mask off and the body polish I like to saturate my face with the Mystic Awakening Rosemary Toning Mist. I finish my ritual with a couple of drops of the Prickly Pear Beauty Nectar and massage over my face, neck and décolleté. I love to apply the Forest Floor Body Butter before bed because how grounding the vetiver oil is, instantly preparing me for slumber. I cant live without a combination of Hydrosols applied before and after the Prickly Pear Beauty Nectar! We source our certified organic Hydrosols direct from an artisan distiller in the South of France. We choose to use these for our toning mists because the distiller uses fresh plant material and distills at low temperatures for a longer amount of time in small copper vats. They play an important role in protecting the skin from free radicals and pollution. They contain significant amounts of antioxidants to protect your skin. Spritzing your skin daily with these amazing healing plant waters restores pH balance, refreshes and tones skin tissue, and softens skin while dramatically increasing hydration. Additionally we infuse corresponding gemstones with each toning mist for an added energetic component. I have just had a long salty soak and treated myself to our aromatic beauty rituals. My skin and sprit are revitalized and then I can dedicate my time to making my loved ones feel happy and loved. Be yourself. Listen to your intuition. If something doesn’t feel right, don’t feel like you have to do something because it’s the status quo. People will appreciate your authenticity.